This will be the ONLY home meet and YMCA Meet that we will be attending, as a team, for this summer . 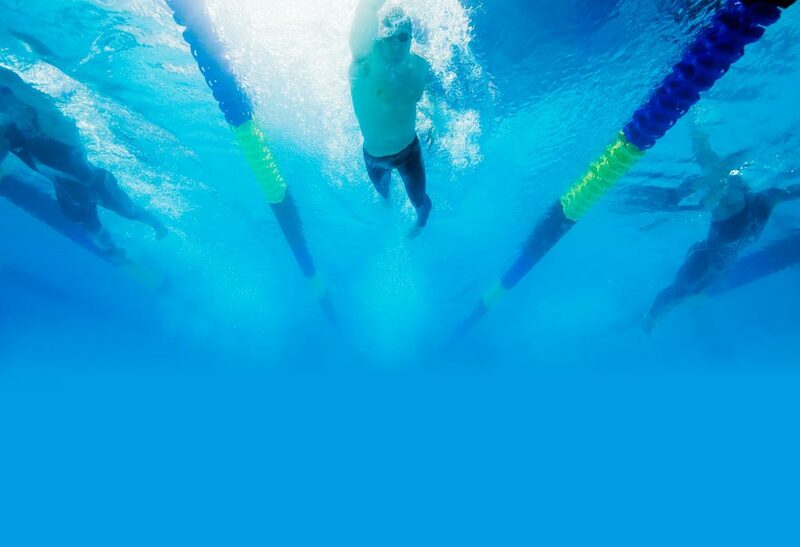 Swimmers may sign up for one event in each stroke, an IM event, and a distance free event for a total of 6 events. Swimmers DO NOT need to sign up for all 6 events but it is a good way to get a starting point (time) in all strokes. Our deadline for sign up will be May 24th.